Union reps in the public sector will need no reminding from me of the blatant politically motivated attack on the ability of reps to represent members individually and collectively. A direct link can be made between the attacks from shady right wing front groups such as the Tax Payers Alliance and the Trade Union Reform campaign and the recent Cabinet Office attack on facility time in the civil service. 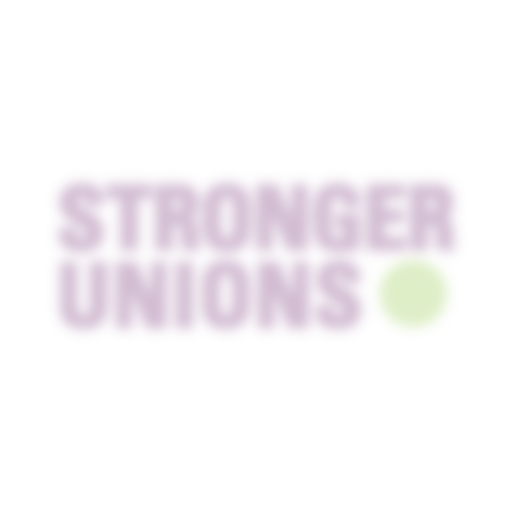 Unions and the TUC have pushed back against these attacks by rebutting the figures published in the Taxpayers Alliance dodgy dossiers and demonstrating the valuable contribution that union reps make in modern workplaces; one that benefits both employees and employers in the public AND private sectors. 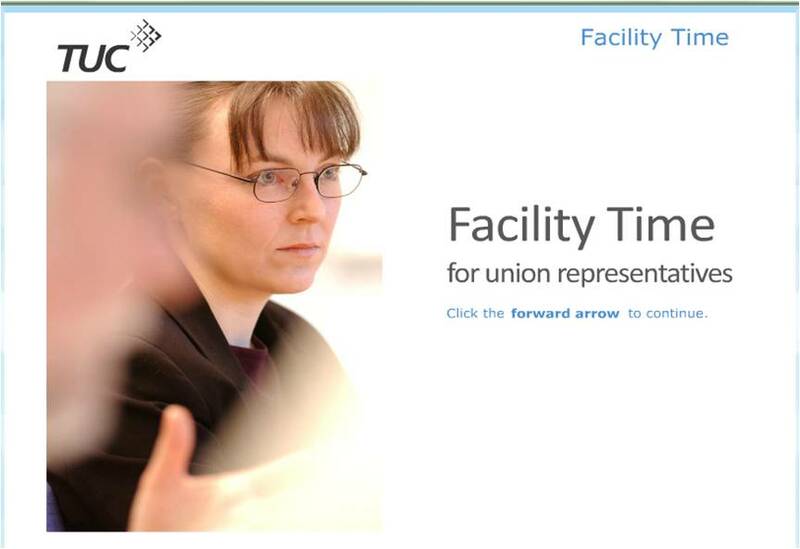 To help reps become even more effective in their efforts to retain the ability to represent members and play a full and meaningful part in workplace industrial relations and the life of their union, the TUC has developed a new on-line training and briefing resource. The materials will help you understand the legal position of reps when it comes to paid time off, argue effectively against attacks on facility time and update your current agreements. They will be of use to reps working in both the public and private sectors. These excellent new resources can be accessed at the link below. Before you can use them you’ll need to register as a user which only takes a minute or so.